Home > Calendar > Lunch & Learn: What Does Environmental Justice Mean? Lunch & Learn: What Does Environmental Justice Mean? 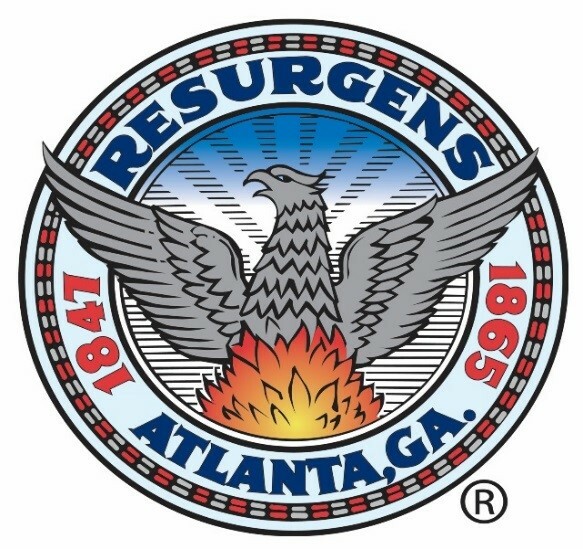 in partnership with the City of Atlanta. Bring a lunch to eat and feed your brain!